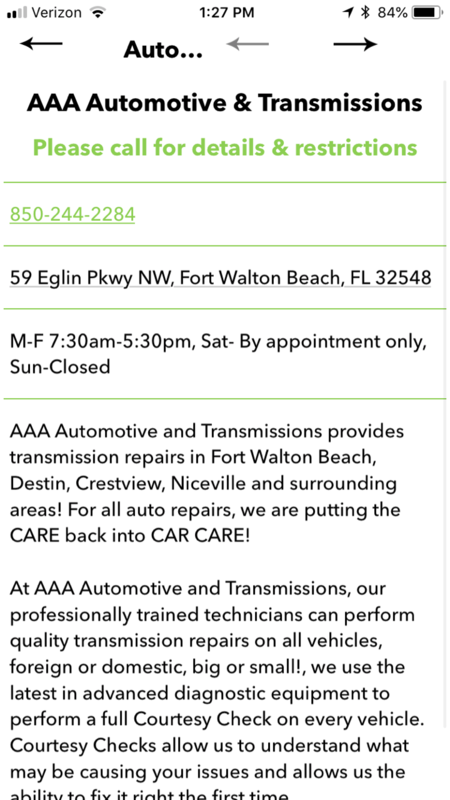 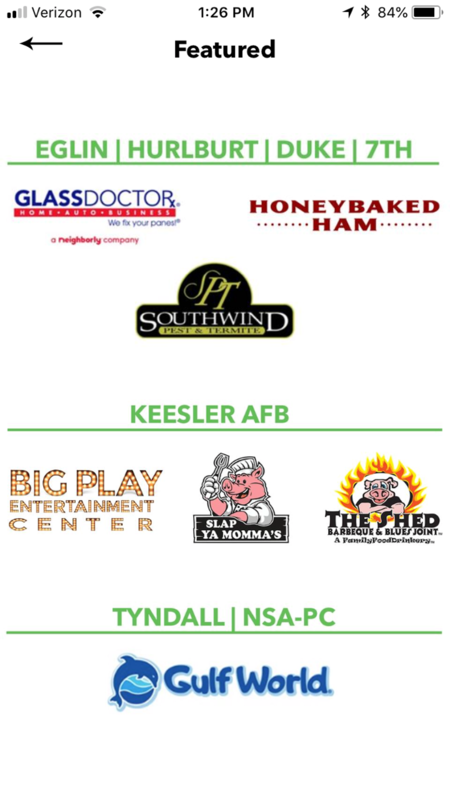 GI SAVE | MILITARY MEDIA, INC.
LOCAL MILITARY DISCOUNTS WITH THE GI SAVE APP is the ideal way to showcase your business’ appreciation and support of local military members and their families. 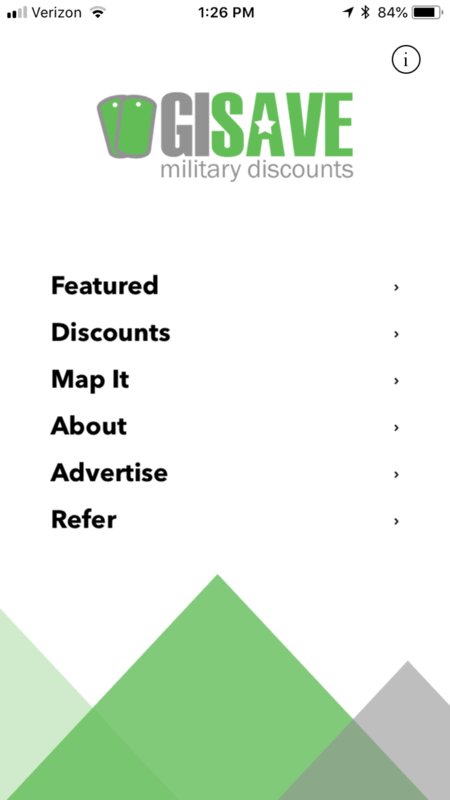 A result of frequent inquiries from military spouses regarding how to know who offers military discounts, GISAVE provides businesses with a comprehensive advertising platform, complete with a convenient, mobile coupon for your military customers. 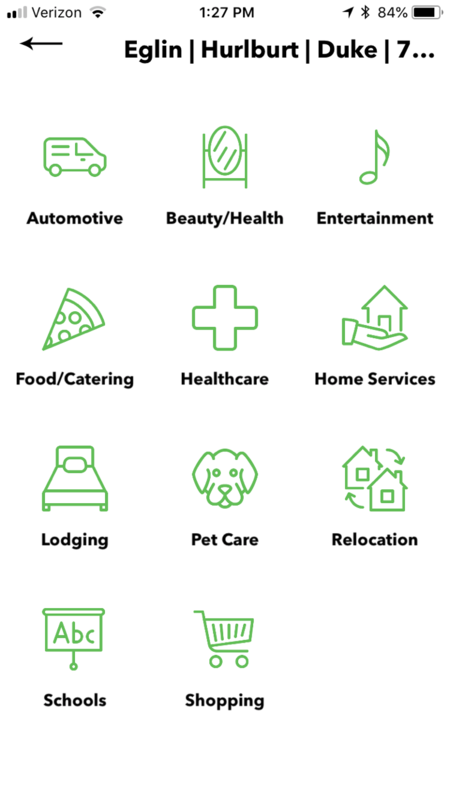 Linked directly to your local base’s online newcomer’s guide and directory, your highly visible GI SAVE page offers the ability to showcase a company YouTube video, business description, location map and, of course, a mobile coupon for a value of your choosing. 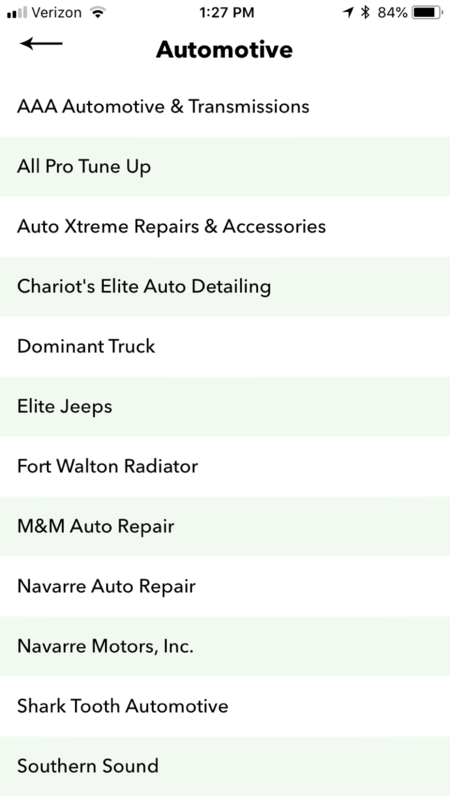 Even better, each page includes a view counter so that you may track how many potential customers are finding you through GISAVE.COM! 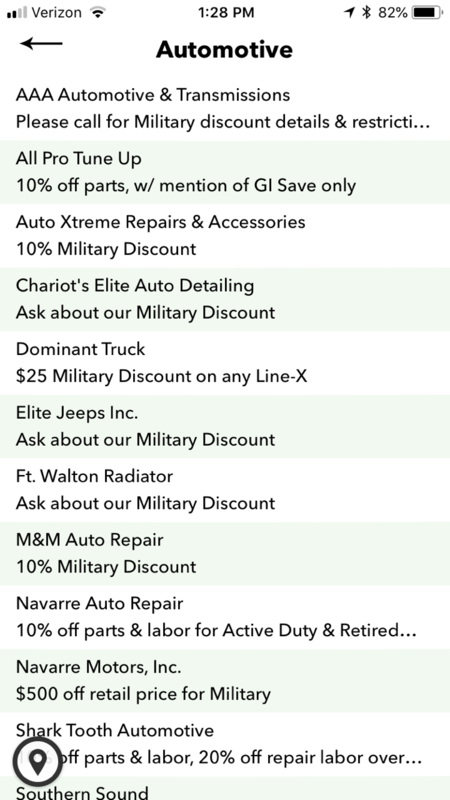 With coupons more popular than ever, GI SAVE is the perfect way to affordably market your business to the lucrative military community. 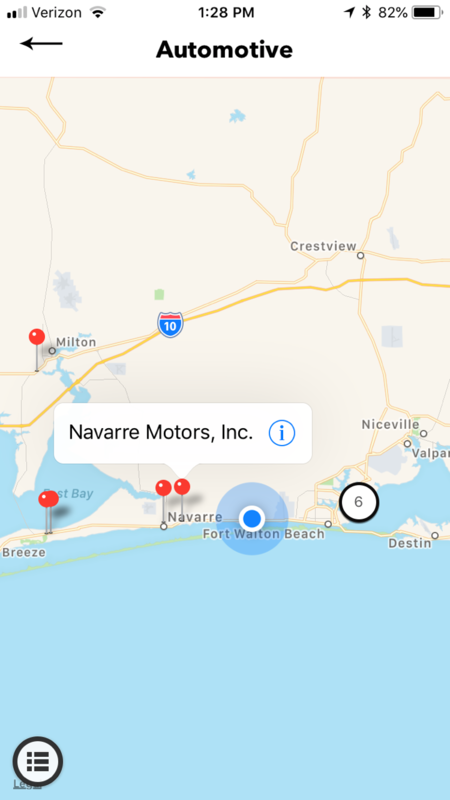 With the GISAVE App, your clients can now have easy access to your deals, locations, and contact information on the go!